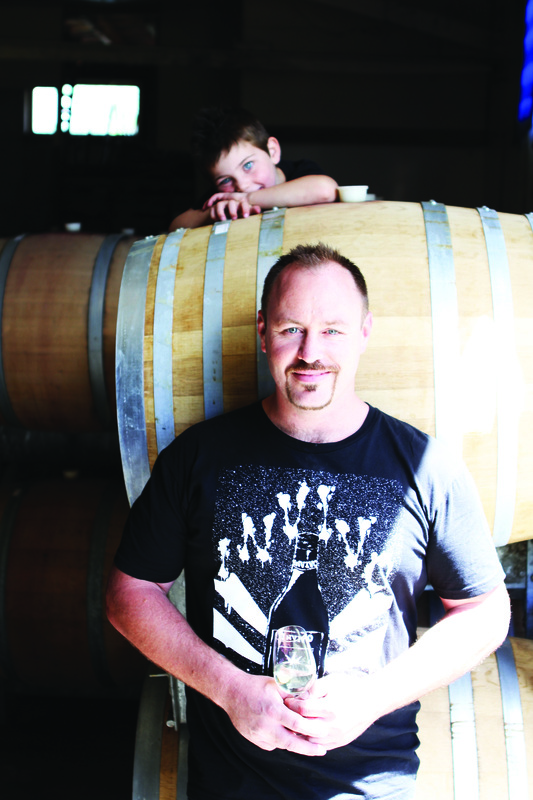 WINE VISION IS going to the New World for 2016 with Sonoma County Winegrowers hosting the three-day event. Sonoma County claims to be the birthplace of California wine with the first commercial, bonded winery in the state, Buena Vista, dating back to 1857. The conference takes place at the Hyatt Vineyard Creek Hotel in Santa Rosa. Speakers include: Stephanie Gallo of E&J Gallo, Rob Cameron from Invivo, Derek Scobie, head of global content at Google, and Rob McMillan, from the Silicon Valley Bank. 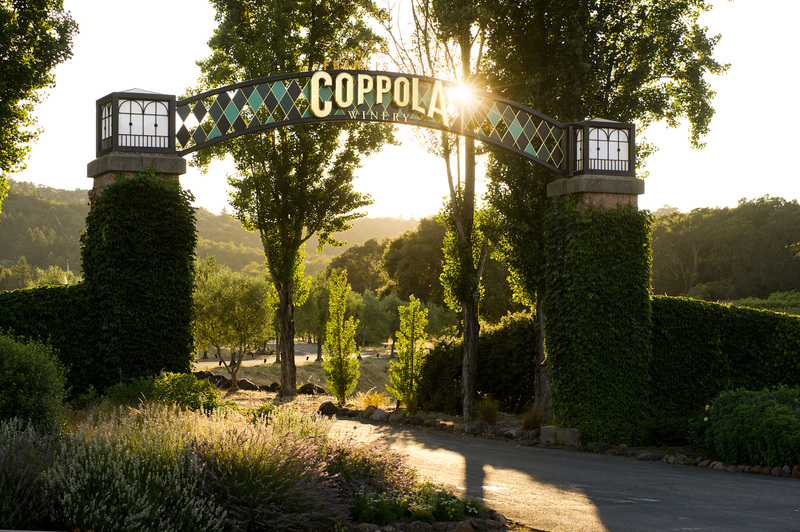 A first night Prohibition Party at the Francis Ford Coppola winery will celebrate the 83rd anniversary of the end of Prohibition in movie-maker style. Planned are a series of networking luncheons and dinners at Rodney Strong Vineyards, Jackson Family Wines and the E&J Gallo Sonoma winery. There are options to extend your visit with a series of wine tours across Sonoma County following Wine Vision. There will be an introduction to the county’s sustainability projects, including an initiative to power a winery with high-tech battery technology developed by Tesla, the electric car company founded by serial entrepreneur and multi-billionaire founder of PayPal, Elon Musk. Last December Spain’s Basque country was the first international co-host of Wine Vision, attracting record delegate numbers. In an independent post-event survey, 88% of attendees rated Wine Vision 2015 and Bilbao as excellent or good. According to organiser William Reed Business Media, 84% agreed it had met or exceeded their high expectations for the quality of its content, networking and opportunities to make new commercial contacts. Seventy-nine percent described Wine Vision as ‘unique’ and 73% named it the event that ‘sets the agenda’ for the global wine industry. “Almost two thirds of our delegates confirmed that they plan to join Wine Vision again in 2016,” says Andrew Reed, managing director of events at William Reed. In 2014 Sonoma County Winegrowers announced its commitment to become America’s first 100% certified sustainable wine-growing region by 2019 and is progressing rapidly towards that goal, with more than half the vineyard acres already certified sustainable.